As consumers, some of us shop at large surface stores that promote low price points and offer next to no service, while other consumers enjoy the piece of mind of specialized vendors that offer products and services catered to their needs, CNC Automation is one such vendor. We are the Canadian Specialized Woodworking Machinery Vendor in more ways than just words, our actions speak for themselves. Actions not words have been our motto since the very beginning and after more than 20 years in business, this continues to represent the success of our company and this is for the benefit of our customers. As a specialized vendor, we have taken extraordinary measures in order to ensure that all of our machinery product lines are leaders in their respective fields and all of our suppliers are specialists in machine fabrication. Our world class suppliers are the foundation for which CNC Automation can continuously improve itself and adapt to ever-changing customer service expectations. In the past decade the Canadian Woodworking Industry has once again re-invented itself, throughout these recent changeovers, CNC Automation has implemented systems in partnership with their world-class business partners. This close working relationship enables us to answer on-site required service technician visits within a 24-hour period in over 90% of instances. This is our 24/90 rule! 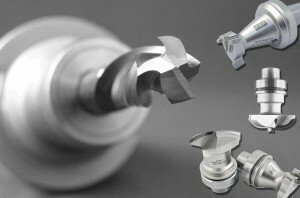 CNC Automation’s offered on-site services and parts are all governed by this 24/90 rule. “ Downsview Kitchens has always had a reputation for the highest of quality kitchen furnishings and for meeting our clients ever-increasing demands for the latest Kitchen designs and technology. It is for this reason, that when we are seeking solutions in manufacturing technology, we come with a long “laundry list” of items that will allow us to be both flexible and competitive now and in years to come. 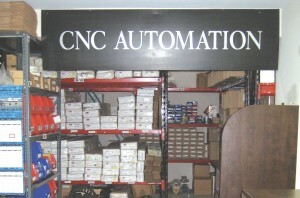 Our first experience with the Team at CNC Automation began in the fall of 2011. We were seeking both software and machinery that would allow us to produce completely custom products, in an efficient and timely fashion. 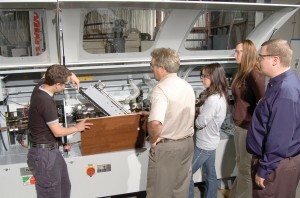 At the time, in order to accommodate our increasingly complex orders, it required intensive programming and a considerable amount of handling between multiple machines. When we proposed this to the CNC Automation team, they took the challenge to heart and came back with a turnkey proposal. 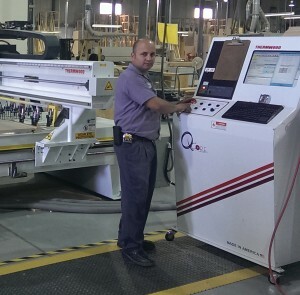 Not only did they propose a fully integrated software and machinery solution, but they demonstrated our actual projects being cut on a Thermwood Router showing us material yield savings and labor savings. This allowed us to move from multiple machines and operations, to just one. Since the purchase of our initial Thermwood CNC router, we have come to trust and rely on CNC Automation for not only their initial solutions, but also for their ongoing service. We have had amazing service, from their on-staff technicians, full parts department, in-house software support and knowledgeable sales staff.